About GSDP: Most vocational training programmes focus on mechanical/technical skills rather than ‘soft’ or ‘green’ skills. Green skills contribute to preserving or restoring environmental quality for sustainable future and include jobs that protect ecosystems and biodiversity, reduce energy and minimize waste and pollution. 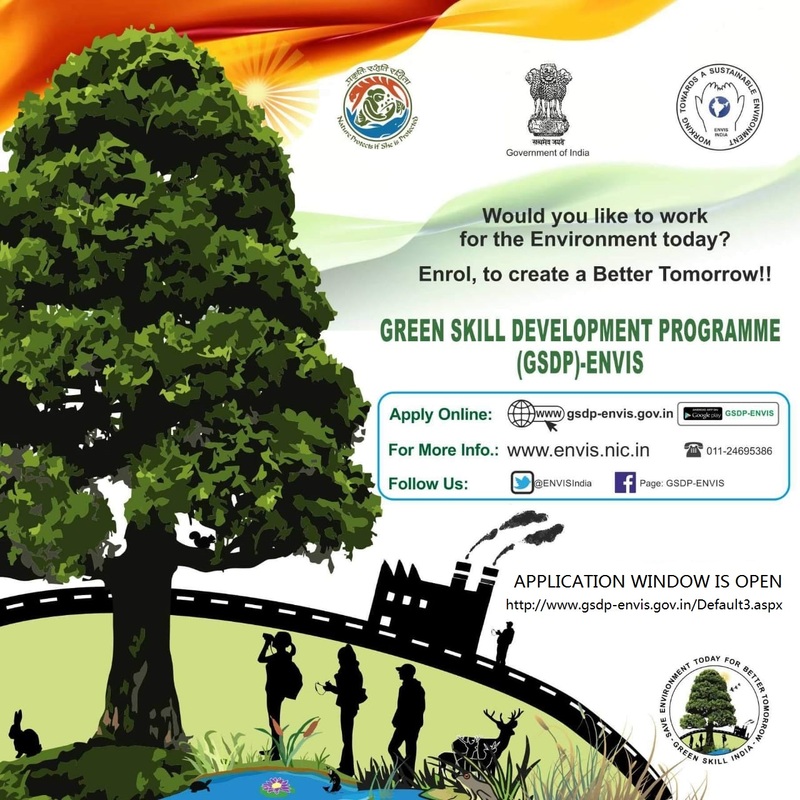 In line with the Skill India Mission of Hon’ble Prime Minister, Ministry of Environment, Forest & Climate Change (MoEF&CC) utilising the vast network and expertise of ENVIS Hubs/RPs, has taken up an initiative for skill development in the environment and forest sector to enable India's youth to get gainful employment and/or self-employment, called the Green Skill Development Programme (GSDP). 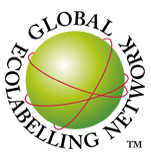 The programme endeavours to develop green skilled workers having technical knowledge and commitment to sustainable development, which will help in the attainment of the Nationally Determined Contributions (NDCs), Sustainable Development Goals (SDGs), National Biodiversity Targets (NBTs), as well as Waste Management Rules (2016). The first GSDP course was formulated for skilling Biodiversity Conservationists (Basic Course) and Para-taxonomists (Advance Course) of 3 months duration each, on a pilot basis in ten select districts of the country (covering nine bio-geographic regions). 94 Trainees successfully completed the basic course qualifying as skilled Biodiversity Conservationists and 152 Trainees completed the Advanced Course qualifying as skilled Para-taxonomists. BSI and ZSI were the nodal Centres for the pilot programme.